Austrian end-to-end intelligent transportation systems (ITS) provider Kapsch TrafficCom has introduced the first configurable roadside ITS station platform for Cellular Vehicle-to-Everything (C-V2X) direct communication at the Consumer Electronics Show (CES 2019) in Las Vegas, Nevada. 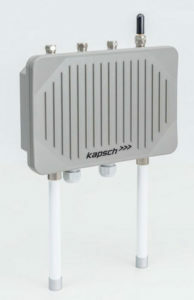 Based on the 9150 C-V2X chipset from Qualcomm Technologies Inc., Kapsch’s new RIS-9260 C-V2X-based roadside unit (RSU) ITS station platform is designed to connect vehicles with their environment, while enabling traffic infrastructure to support vehicles with the information needed to improve safety and efficiency and support autonomous driving. To effectively run Cooperative ITS (C-ITS), road operators rely on the data transmitted by vehicles. With auto makers using different vehicle communication technologies, including the widely used 5.9GHz Dedicated Short-Range Communications (DSRC) system, the implementation of different roadside ITS station platforms is needed. To help accelerate the deployment of C-ITS technologies and prepare for the widespread deployment of connected and autonomous vehicles (CAVs), Kapsch has extended the communication capabilities of its configurable RIS-9260 RSU platform with cellular technology capabilities using the Qualcomm 9150 C-V2X chipset solution. The RIS-9260 unit provides combined IEEE 802.11p DSRC and 3GPP C-V2X wireless communication for both the ETSI ITS G5 and IEEE WAVE standards for applications within the C-ITS environment. 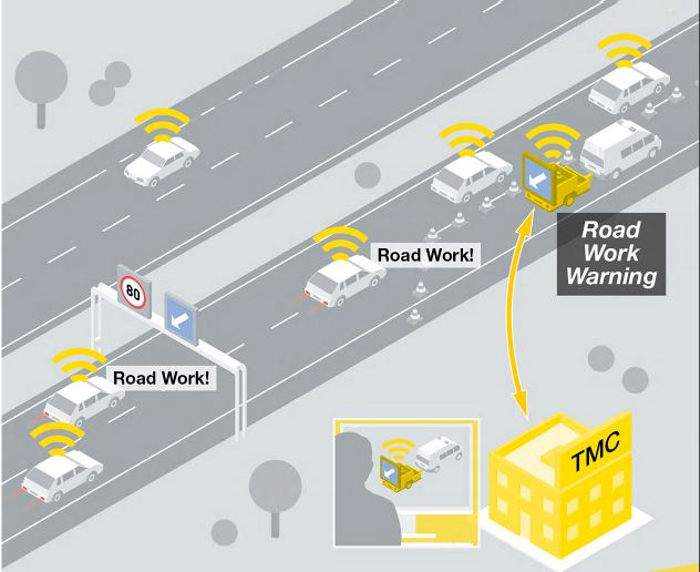 Various configuration options and open interfaces contribute to the scalable and future-proof RIS-9260 platform, which provides fast data exchange between vehicles and infrastructure, such as Traffic Management Centers (TMCs) or traffic signal controllers, to enable the full capabilities of cooperative transport systems. Kapsch has long-term experience in deploying V2X roadside solutions and fostering intelligent transportation around the globe and has been instrumental in trials and deployments across Europe, North America, Asia and Australia. 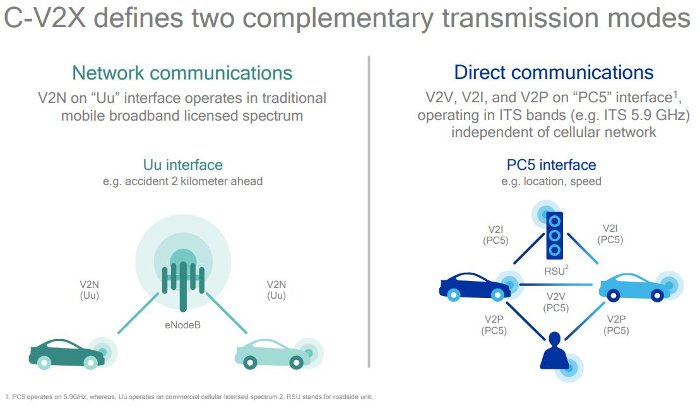 The company believes the availability of RIS-9260 will accelerate the commercial introduction of V2X communication and will be of special interest to road operators and cities, as it unlocks the potential of widespread C-ITS deployment. Kapsch says the RIS-9260 will be available for C-V2X deployments from the second quarter of this year.